In most cases, self-serving motives dictate the path an orator travels in writing an address. A prosecutor writes a closing statement to obtain a guilty verdict; a CEO drafts a formal resignation to protect his image; a politician gives campaign speeches to win reelection. Generally, speakers deliver speeches according to their own stake in the occasion at hand. In June 2000, former New York Times columnist and bestselling author Anna Quindlen made this would-be enemy her best friend. Asked to deliver a commencement address at Villanova University, she refused to whittle life down to any one subject and decided to tackle all of it. The result is not just a fantastic speech, but a fantastic commencement speech– one that transcends the limited audience and cliché message of many graduation addresses. Unfortunately, it was never given. A Catholic University, Villanova had several students who vehemently disagreed with Quindlen’s outspoken endorsement of abortion rights. Due to the threat of protests, Quindlen decided to withdraw from the ceremony. A disappointed student asked Quindlen for a copy of her undelivered speech, which then enjoyed wide internet circulation before it was expanded into a book. She reminds us that life is, in fact, something you own; it does not just happen to you. As such, it can be taken in any direction you choose. While she’s not so bold as to suggest which way is best, she does provide some guiding principles to help along the way. Get a life in which you notice the smell of salt water pushing itself on a breeze over Seaside Heights, a life in which you stop and watch how a red-tailed hawk circles over the water gap or the way a baby scowls with concentration when she tries to pick up a cheerio with her thumb and first finger. It is so easy to waste our lives: our days, our hours, our minutes. It is so easy to take for granted the color of the azaleas, the sheen of limestone on Fifth Avenue, the color of our kid’s eyes, the way the melody in a symphony rises and falls and disappears and rises again. It is so easy to exist instead of live. 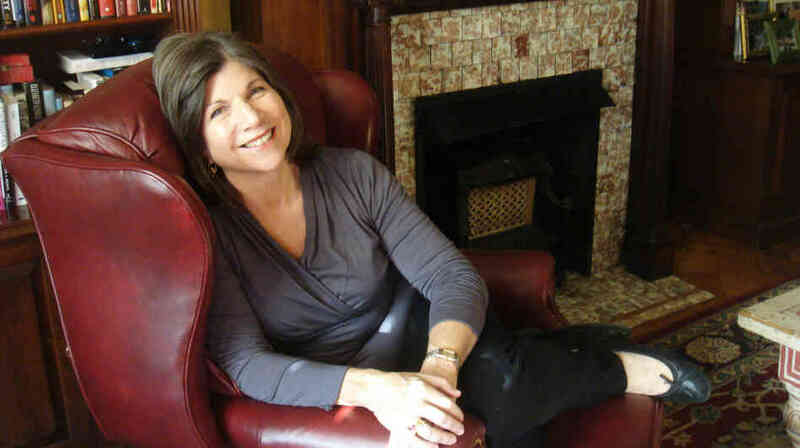 Her insights thus come off as heartfelt and sincere, as if Quindlen is chatting with everyday people. In fact, her closing anecdote is about a regular conversation she once had with a homeless man on Coney Island’s boardwalk. The man chose to live outside in the cold rather than in shelters because of an ocean view he just couldn’t part with. Life is more than a series of paychecks and promotions. At work, in marriage, with family, with friends, and in general, Quindlen says one must “Show Up. Listen. Try to Laugh.” If a homeless man can do so through a New York winter, so could her anticipated listeners throughout their post-graduation lives. While it is unfortunate that graduates did not hear this speech 12 years ago, it remains a relevant and powerful speech to read today. Thus, it tops our list of the Greatest Speeches Never Made.